Free Video Applications for Windows Mobile - M.I.L. Team - 3D+ and more..
All our available apps for Windows Mobile Devices. Windows Phone 8, 8.1 and Windows Phone 10 editions. Play All your videos/music files with 3D effects (from Device, SD Card, DropBox, OneDrive, Google Drive, etc). 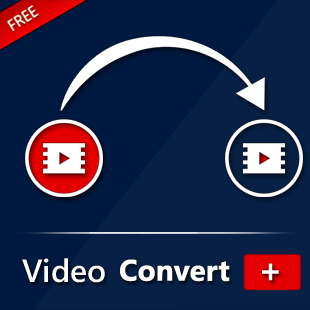 Convert ANY video file type to MP4, AVI, WMV or MP3 with one click. Almost all video codecs and types supported! Search the whole YouTube Library in a way that you have never done! Make advanced searching using 5 different ways of sorting and 4 types for filtering. Have a little spare time? 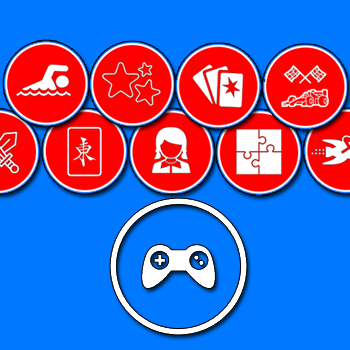 Select from our over 300 different games list: Bubble Shooter, Arcade, Racing, etc.. ​All FREE!